Today i have decided to share with you another well known problem – “the arrow code”. In first moment it probably does not look as error but when we would add more logic to this, this code would be very hard to maintain. Because every day I learn new things and I had been looking for good place to store interesting websites I decided to create new category “Worth To Know” on my blog to share what in my opinion should be shared/promoted in developers community (not only with those who work with Sitecore). So today I’m giving for you some links about SOLID architecture principles which I try to watch/read once a week to remember how important are they. 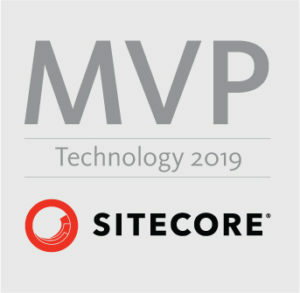 These rules are also important when you work with Sitecore – as you probably know it is also possible to destroy a pleasure of work with Sitecore if code will be done very badly.